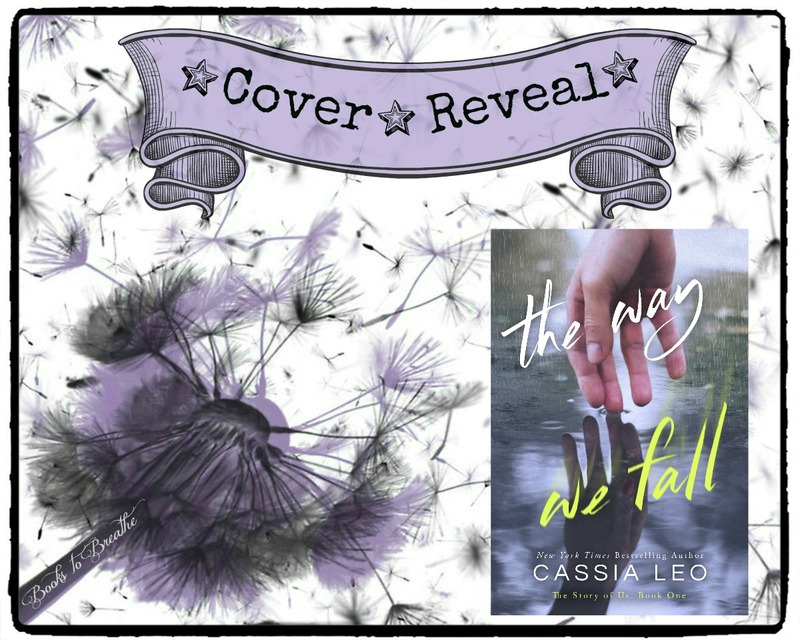 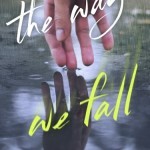 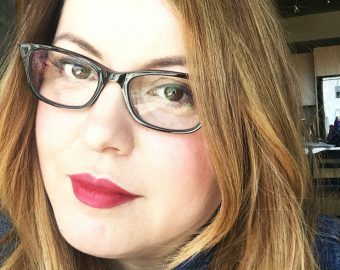 Today I have the cover reveal for Cassia Leo’s The Way We Fall! 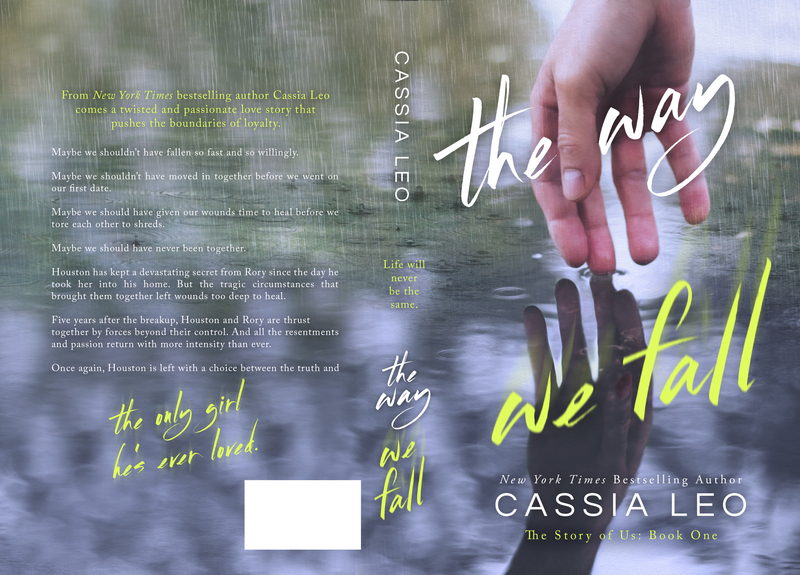 I love this cover, and Cassia is sharing an excerpt, as well as the playlist for the book. 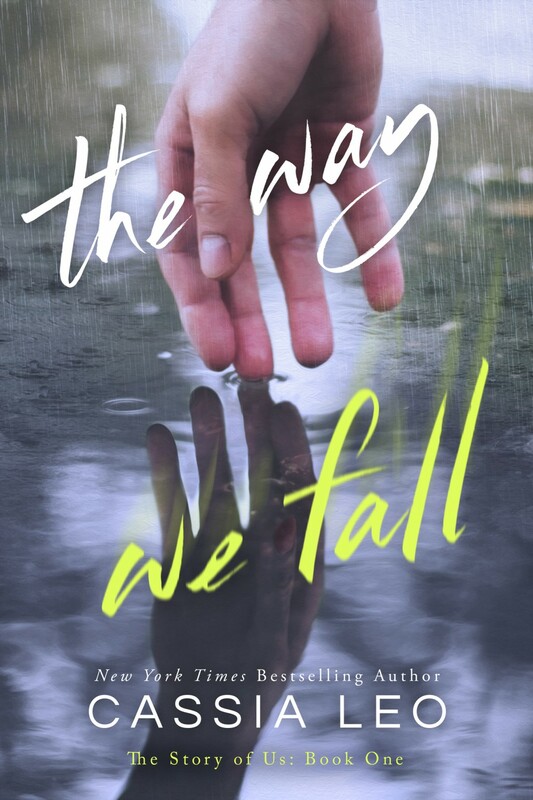 Be sure to read all the way to the bottom for all the fantastic extras!! 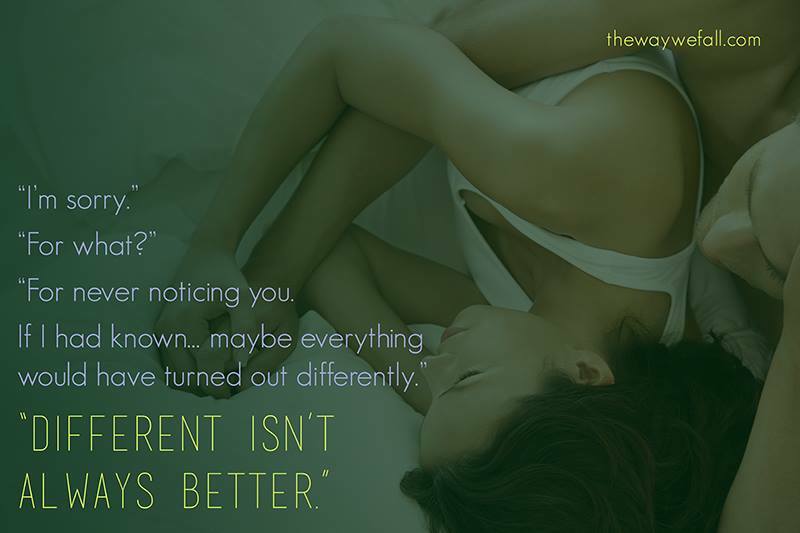 Available for $0.99 only during pre-order and for the first 48 hours after release.